Why do we need art in our homes? It may seem like a simple question, with an even simpler answer. But, the real answer goes beyond the surface of just adding decoration or bringing color into the living room. Art makes a home more human. Amongst all of the machine-made items in our homes, it’s nice to have something that can effortlessly bring life back into a room. With a work of art, you can sense the time, effort, and skill that went into its creation. You may have even gotten the chance to meet the artist in person or hear the story behind the work. Even if you haven’t met the artist in person, seeing the fingerprints, brush strokes or marks on the work serves as a reminder of the person behind the work of art. Art lets you express yourself and encourages dialogue. 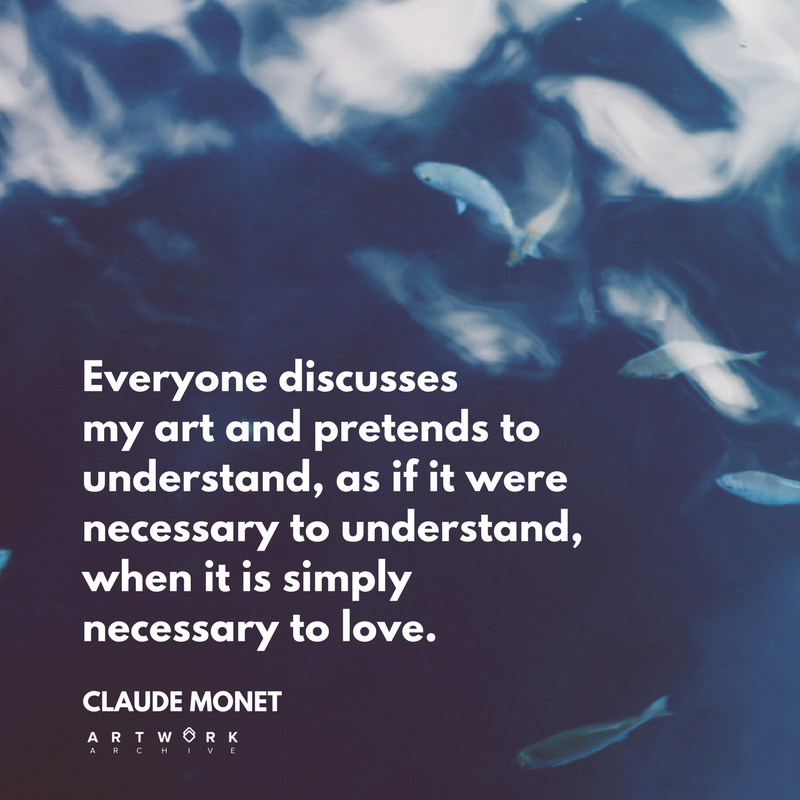 Without needing words, art can be the perfect way to express who you are to both yourself and others. Why? Art tells a story. And, when you love a piece enough to hang it on your wall, that story speaks volumes about you. 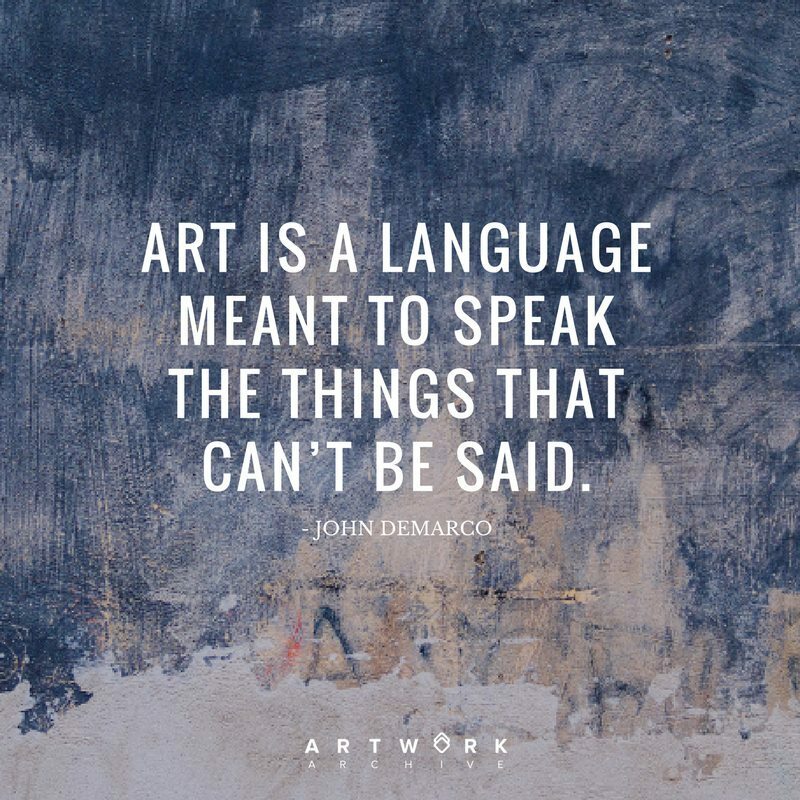 Whether it’s your personality or what you value in life, art can be the perfect translator. This lets you forge deeper connections with those who come into your home. Art helps us validate and recognize our emotion. Whether it’s a memory or a feeling, a piece of art can evoke powerful emotions when we look at it. Art can cheer us up after a bad day, make us remember, or inspire us to do more in life. It can provide comfort that we are not the only ones feeling a certain way. Art provides a reflection back to us that enables us to chew on our own reactions, emotion, and thoughts. Whatever that emotion - positive or negative - it lets us know that we are not isolated in those thoughts. Art stretches our boundaries and encourages growth. When art is more than decoration it challenges you intellectually, confronts preexisting ideas you may hold, and even makes you uncomfortable. By leaning into these feelings, we push ourselves to think more openly, to challenge ourselves and to see the world from a different viewpoint. Having an artwork that has shifted our worldview in our own home is a daily reminder to question our habits and thoughts. Art reminds us of what is possible. Seeing other people do what they love is inspiring. That’s why we follow Instagram accounts of artists, athletes, and yogis. Their passion is contagious. It’s not hard to get stuck in a routine. So often we hear our friends, or even ourselves, saying something like, “I would paint more if I had time.” Or, that we will pursue these passions in retirement. It is invigorating to see someone both creating and dedicating their time to what gives them the most joy in life. 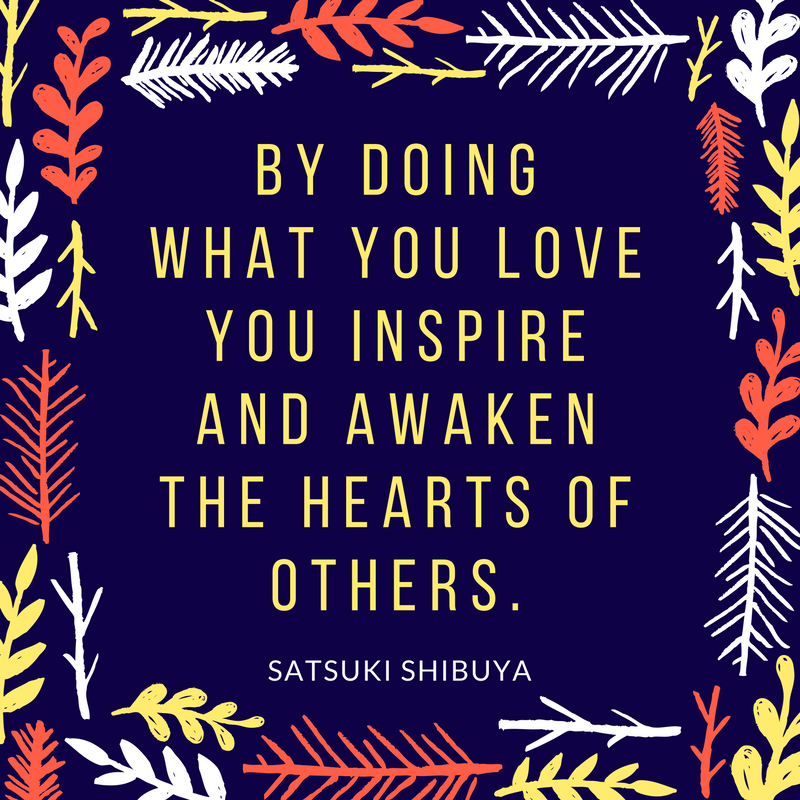 By pursuing these passions and working against the grain, they inspire us to do the same. Art encourages us to be brave. Being an artist is not an easy path. It often requires deep sacrifice both financially and socially for periods at a time. It also opens us up to criticism. As anyone who has ever displayed a work of art, poetry, writing or even given a speech knows—putting yourself out there is making yourself vulnerable. Having a work of art in your home encourages you to take risks and to embrace vulnerability—because the result is often something beautiful. Art breathes life into a home. Your home is “your place,” and that’s why decorating it to your liking is so important. You need to feel comfortable in your space! And, surrounding yourself with art you love will help you enjoy where you spend a majority of your time. Plus, from a functional design standpoint, art acts as a focal point, makes a room appear finished, and immediately shows off your interests and ideals to visitors. 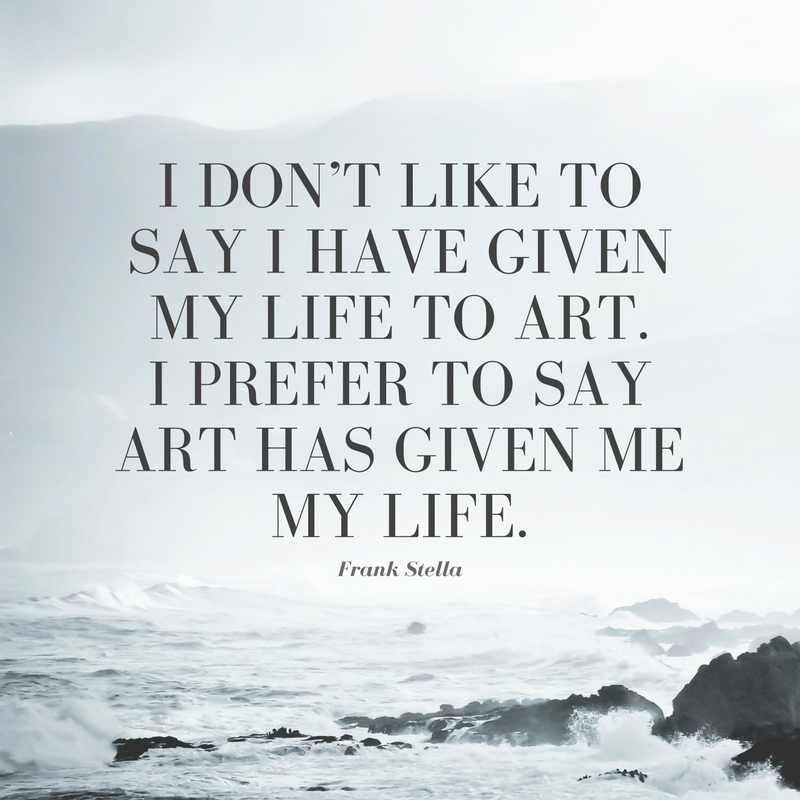 By choosing to live with art, you are choosing to bring more life into your home. But, how do you find the perfect piece? Search through thousands of artists for a piece that speaks to you with Artwork Archive’s Discovery page. If you have something in mind, you can filter by price point, size, orientation, and keyword. You can even look for local artists near you to support your community. 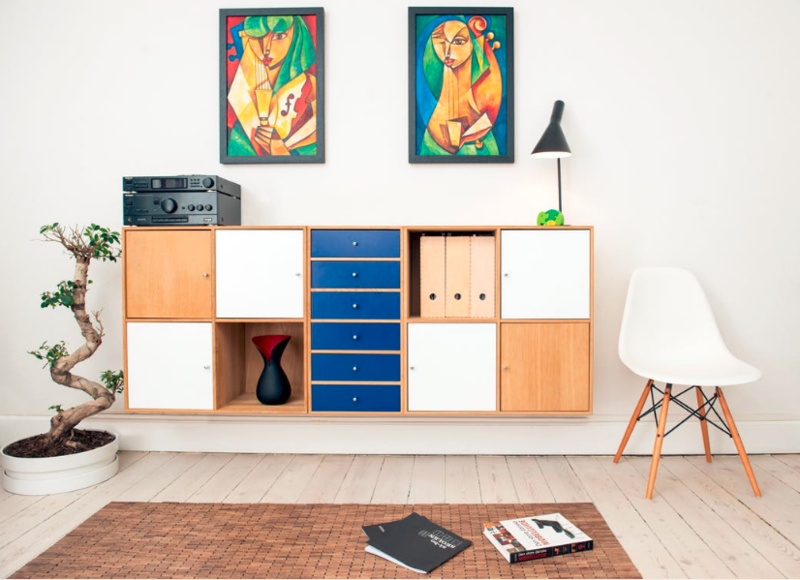 Check out Discovery on Artwork Archive today, and fill your home with art you’ll love. If something looks amiss, it probably is. Do you know what to look out for to avoid art email scams? We run through a list of red flags. Don’t leave money on the table. Discover new ways to add income to your art career. Is your Artist About Me page stalling your art business? Here’s how to write a good one by answering 5 easy art questions. Follow this morning routine (designed just for artists) to become happier and more productive in the A.M.